Sony Entertainment recently released the first ever teaser of Queen Tarantino's 'Once Upon a Time in Hollywood' which looks amazing. 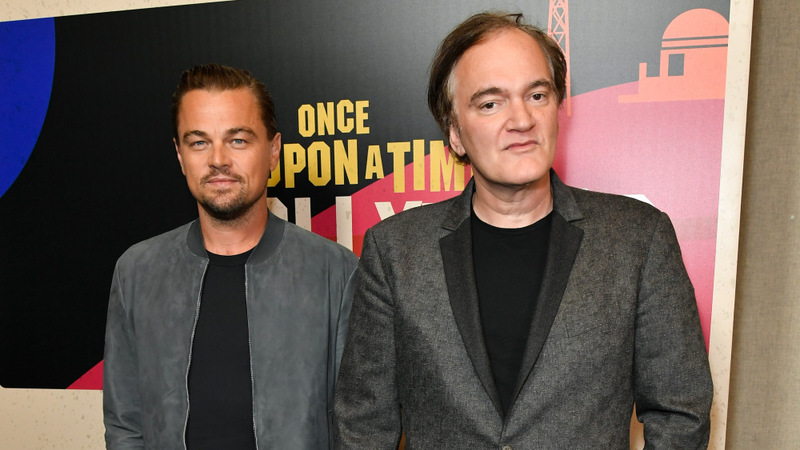 Hollywood prominent filmmaker and our all-time favorite Quentin Tarantino is back with his another remarkable movie 'Once Upon A Time in Hollywood'. The 55-years-old auteur is extensively appreciated for his unique nonlinear storyline and satirical subject matter. The astonishing filmmaker has previously delivered us with some amazing movies such as Pulp Fiction, Kill Bill, Reservoir Dogs, Django Unchained and so forth. Well, this time it's no less, the 55-years-old director is up to something different this time, as always. The movie narrates a story based on the Hollywood film industry back from 1969, nostalgically delivering audiences those old classic atmospheric vibes of Hollywood. Tarantino has superbly displayed the recreation of California decades ago with some of the legendary stars Bruce Lee and other stars actors from 90s'. Fans are overwhelmed to see cinema legendary stars together in a movie. They are none other than our beloved legendary actors Leonardo Dicaprio who stars as Rick Dalton narrating the role of a struggling television actor, and Brad Pitt as Cliff Booth Rick's stuntman, struggling their way through a changing film industry. The movie is likewise starred by Hollywood's stunning actress Robbie Sharon Tate precisely 'Margot Robbie'. The 28-years-old actress debuts as Sharon Tate, a Hollywood actress, and wife of director Roman Polanski, who was murdered by Manson Family on August 9, 1968. The murder planned by four family members invading the rented home at 10050 Cielo Drive in Los Angeles. They murdered Tate, who was eight and a half months pregnant, along with three friends who were visiting at the time, and an 18-year-old visitor, who was slain as he was departing the home. Polanski was not present on the night of the murders, as he was working on a film in Europe. However the 1:34 minutes short teaser left fan wondering about the actual storyline of the movie. There were rumors that the movie was actually centered on the Manson Family Murders case back from August 8, 1969, however, currently according to the production team, this will now be a background part of the story. So, the action-packed dark comedy crime film is surely about to leave us with full of surprises. 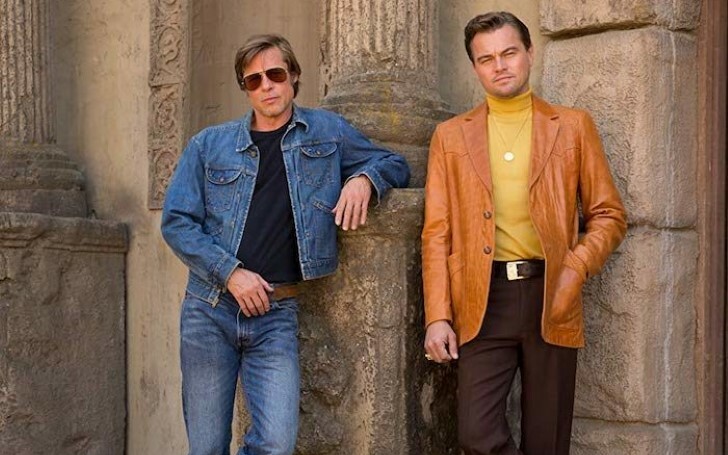 Once Upon a Time in Hollywood is scheduled to be released July 26, 2019. So, let wait and find out what the movie actually delivers us.